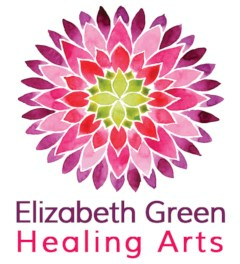 Elizabeth Green Healing Arts Ltd.
Elizabeth Green began her journey into health and wellness in the early 1990's as an aerobics instructor and personal trainer. She has a degree in bio-psychology from SFU and has always been very interested in how the mind and body affect one other. She was first introduced to Reiki in 1998 and has been practicing ever since. She is a Reiki Master, certified Reflexologist and a DONA trained Post Natal Doula. She currently has a private practice in Ocean Park, South Surrey where she offers Reflexology, Reiki, Indian Head Massage and Foot Reading.